Did you enjoyed playing old 8bit, 16bit console action games like that of Nintendo's (NES) KungFu, SpartanX 1 & 2, Legend Of Kage, Ninja etc? I too played those games a lot and now very disappointed by current gaming market. Market is flooded with repeated Run-Jump games. But with hardship of years i completed my game engine with enough features to build games like those of 90s era. 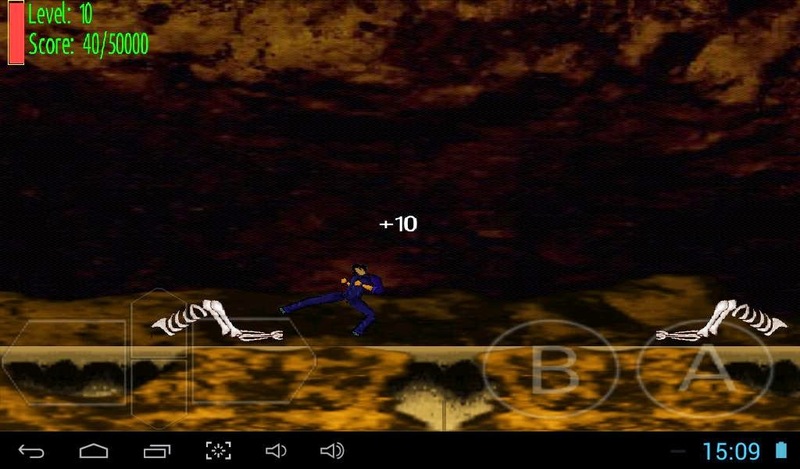 My first Android game of Bestial series, its a mini version in KungFu, Beat-Em-UP style. Action resembles to SpartanX and bit of other games too. As it is harder to play such games on Touch screen and covering lower age group the game is made a lot easier to complete. In updates i will add skill levels to choose. Direct APK Download link(s), old version. You play as Rudra, a true philanthropist. He was a normal human but entering teenage he starts to become chimeric, his canines grow, hair grow long overnight, similar changes appear. But with guidance of a Rishi (sage/saint) he learns to control his abilities. The same guru he made fun of in childhood!. Guided by his guru, Rudra starts his journey to fight the evil destroying his village. As i am making this game alone, this story is not illustrated due to lack of time and money for these projects. 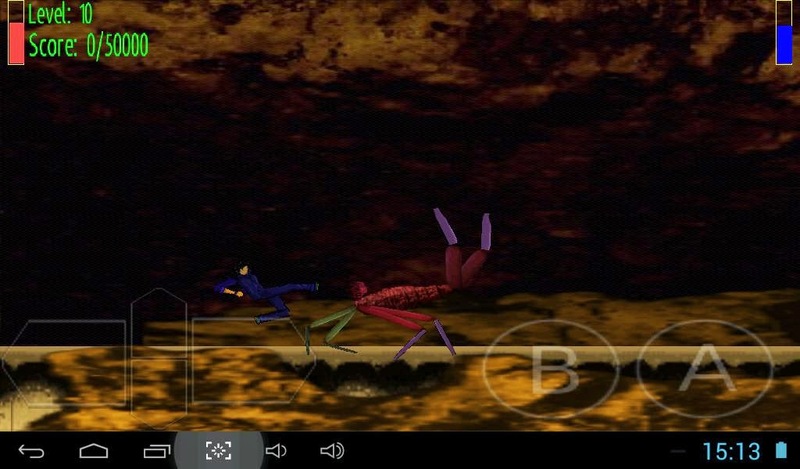 The game is therefore shortened into quick BeatEmUp version with short stages and bosses. The full story is not available here due to lack of arts. Full story in short is, Rudra guided by his guru protects his village from evil/psycho groups, doing random experiments on Nature causing dangerous harms to planet. They have destroyed many lands of Earth and now finding other available ones. Having almost overpopulated on Earth, forgotten all ethics, love for nature, materialistic mind they have become parasites eating this planet. Rudra with blessing from ancient knowledge of Brahm and Upanishads understands the value of nature and imperfections & limits of man made things restricts the evil to finally stop destroying this planet. Full story requires high quality graphics & fund which i lack right now so could not complete the full game OR animation. But can make small games to at-least debut it. 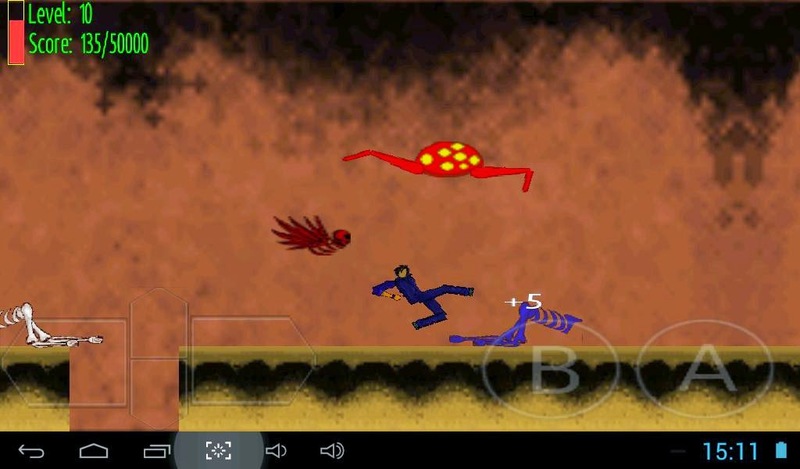 Programming, some of artworks like cave background, character of Scorpion Beast, Music, Sound Effects. 80% of artwork and their animations. - Music created using LMMS, Linux Multimedia Studio. - Sound effects created using SFXR. Some sfx using LMMS. - Most of programming work on NetBeans, Android version port on Eclipse IDE. - Animation is dynamic, powered by my own Skeletal Engine - SkeletalAnimationEditor. 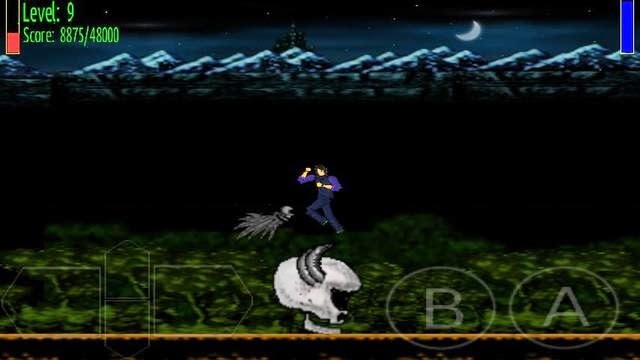 This game is noway linked to OR sequel of KungFu games released in NES or other consoles, its genuinely my own creation from scratch with title Bestial Game Series & story written by me "Bestial: Rudra's Story". It also doesn't represent any martial arts or other fighting arts. It's name is set just to define a sub category of BeatEmUp games to let end users find it accurately. 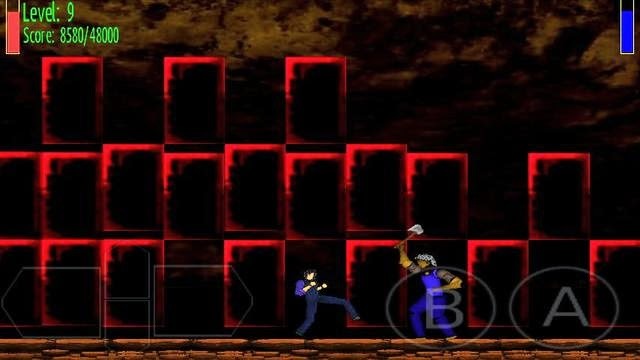 Android games like NES, SEGA, old games, 90s games, KungFu, Ninja, Nintendo Entertainment System, of Megaman era.